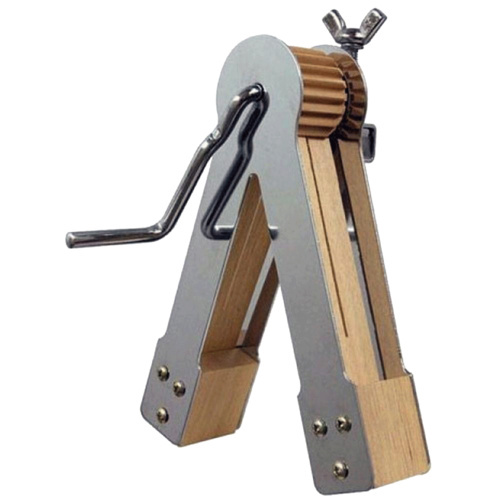 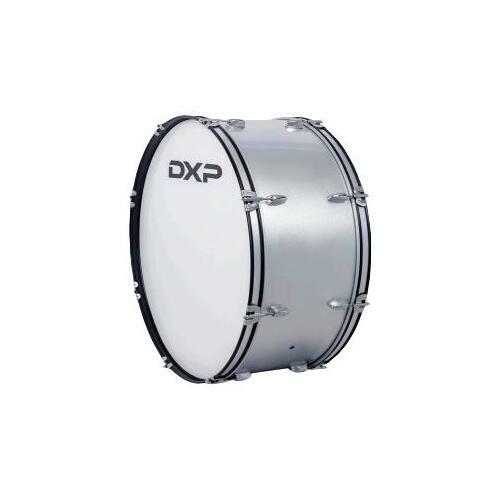 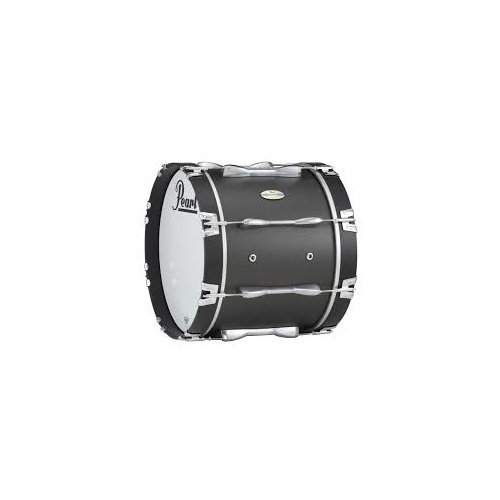 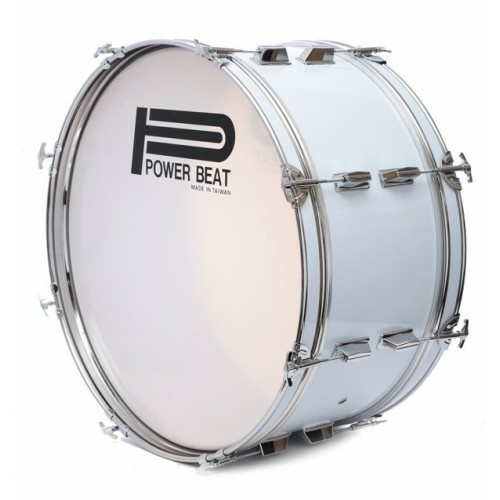 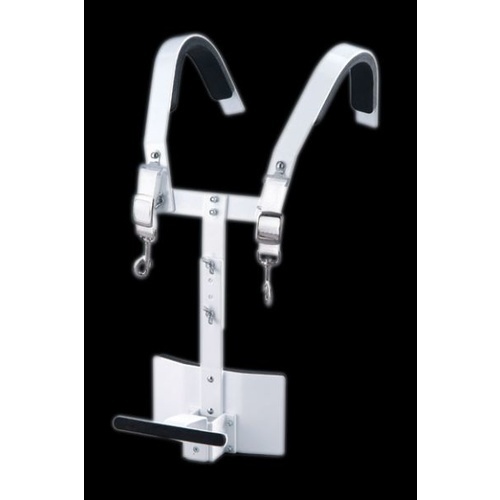 A great all purpose size for a marching bass drum. 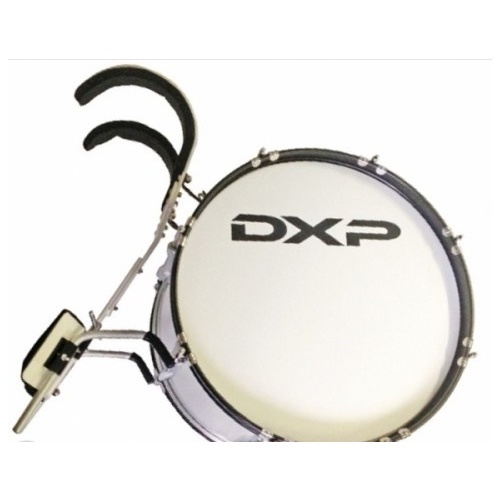 10 lugs for even tuning, and plastic skins. 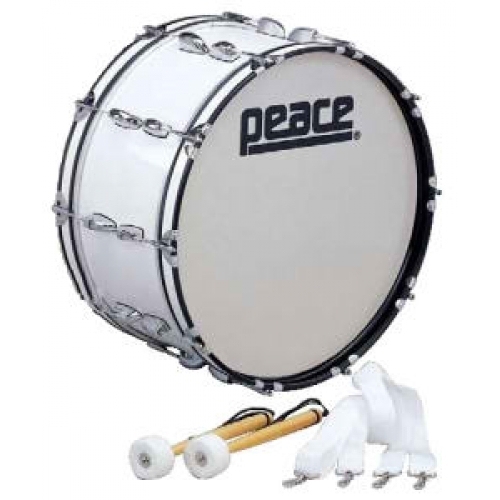 Gary Says: Get your drumline or ensemble Grooving with this marching bass drum that pairs fantasticallywith the Peace MBC3 Carrier!